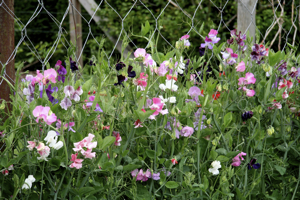 Cut sweet peas regularly to encourage more flowers. Water well in dry spells. Plant out any hardened off annuals you’ve sown in pots – for example Calendula (Marigold), sunflowers and Nasturtium. Plan ahead for next year’s cut flowers and sow seeds of biennials such as Dianthus barbatus (sweet williams) now. 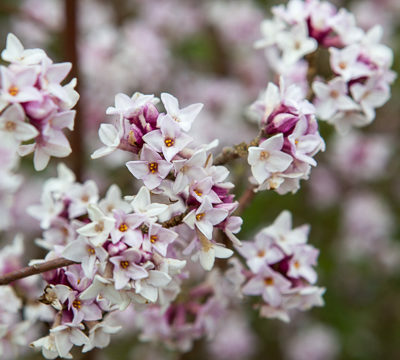 Harvest early potatoes when they are ready (when your plants begin flowering). Sow salad vegetables, and herbs such as basil and coriander at regular intervals (every 2-4 weeks)for a continuous supply during the summer. 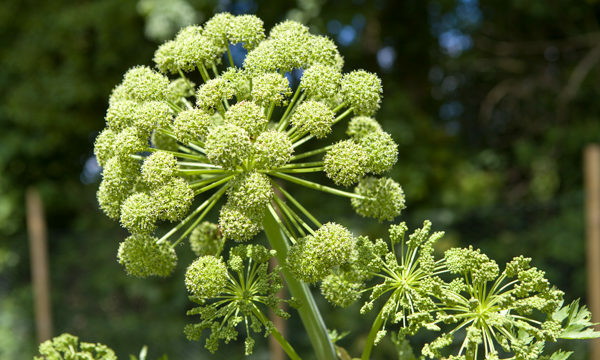 Herbs such as Angelica and Valerian will scatter seeds all over the place, so cut back flowered stems before that happens – assuming you don’t want the seedlings everywhere of course! There is still time to plant greenhouse crops such as peppers, tomatoes, melons, cucumbers, aubergine. 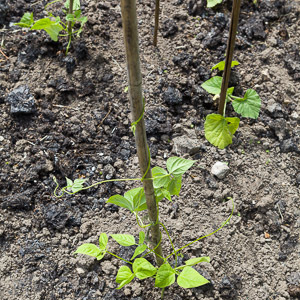 Plant out your climbing beans. Remove the side shoots of cordon tomatoes as and when necessary. 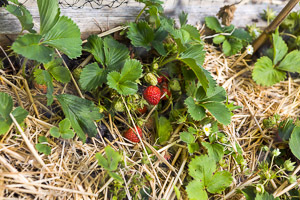 As strawberries start to ripen, put down a layer of straw to keep fruit clean, keep weeds down & make life difficult for slugs. Tie in Raspberry and Blackberry canes. 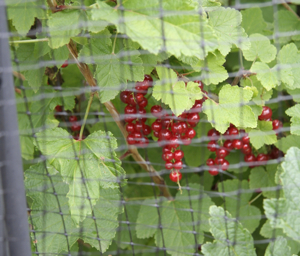 Net strawberries and currant bushes to keep the birds off the fruit. Continue picking rhubarb until end of the month, then let plants grow naturally to build up their strength for the next season. Prune vigorous growth on wall trained plums, cherries, apples and pears. Cut out badly placed and weak shoots as this will encourage growth and reduce the risk of disease. 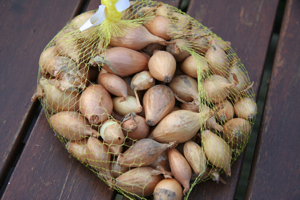 Thin out heavy crops of apples, pears and plums. 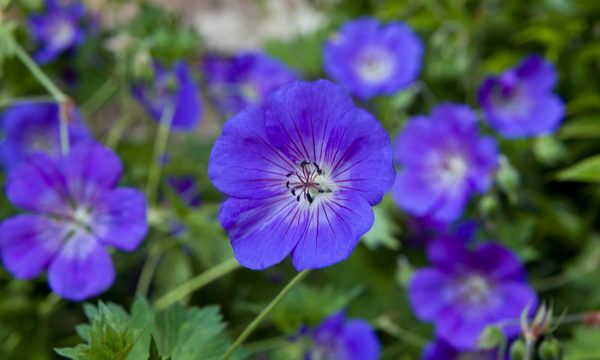 Plants can suffer from powdery mildew in hot, dry conditions. Spraying with a solution of one part milk to nine parts water has shown to be an effective remedy on squashes and vines. Watch out for bright red lily beetles, white fly, black fly and greenfly – and deal with them however you see fit. 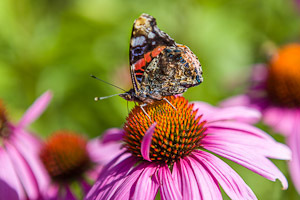 Protect Dahlias, Marigolds and emerging seedlings from slugs. 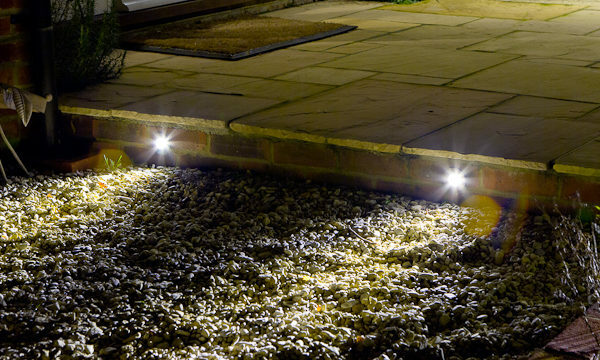 Remove early caterpillar infestations before they get established.